For years I've been buying branded laundry detergents. If it's not Top or Breeze, I probably wouldn't buy it. Then one day I decided to go el-cheapo and try out the Tesco brand one. 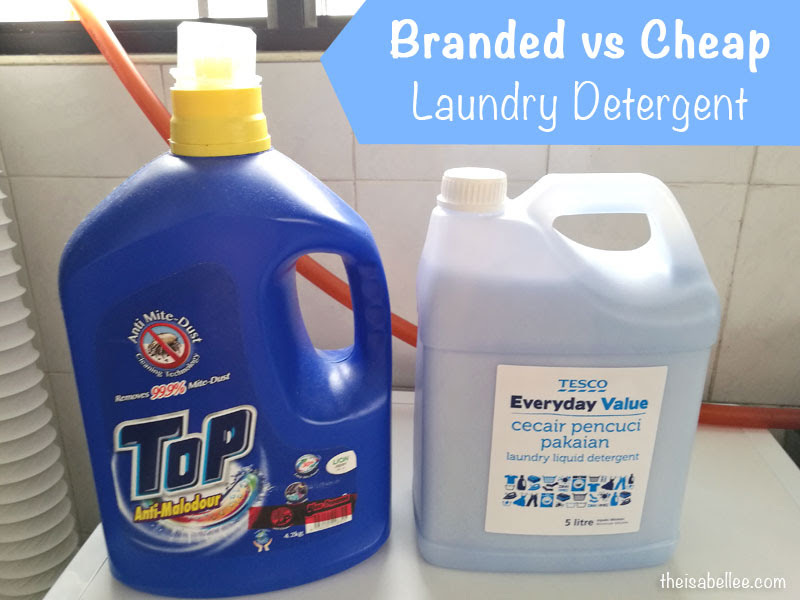 What is the difference between cheap and expensive detergent? Is there even a difference? Top & Breeze are labeled in kg but Tesco is in litres so I can't do an accurate comparison but Tesco is slightly smaller in size. Usually I buy the refill packs because they're cheaper. This Breeze 4.4kg in bottle is RM 28.90 while the 1.8kg refill pack is RM 11.25. 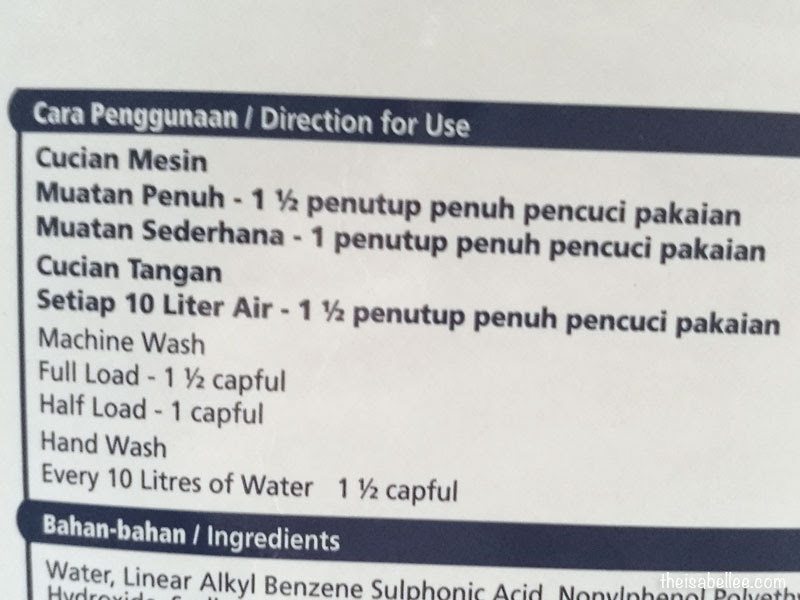 However, the Tesco 5L detergent is only RM 11.05! And Breeze is not even the most expensive brand on the shelf..
"It's cheaper because it's diluted"
So you have to use more of the Tesco brand which in the end makes it the same price? According to the instructions, you actually use LESS! And not to mention Tesco's cap is significantly smaller as well. Doubt that tiny bit can wash my clothes but tried anywayyy.. 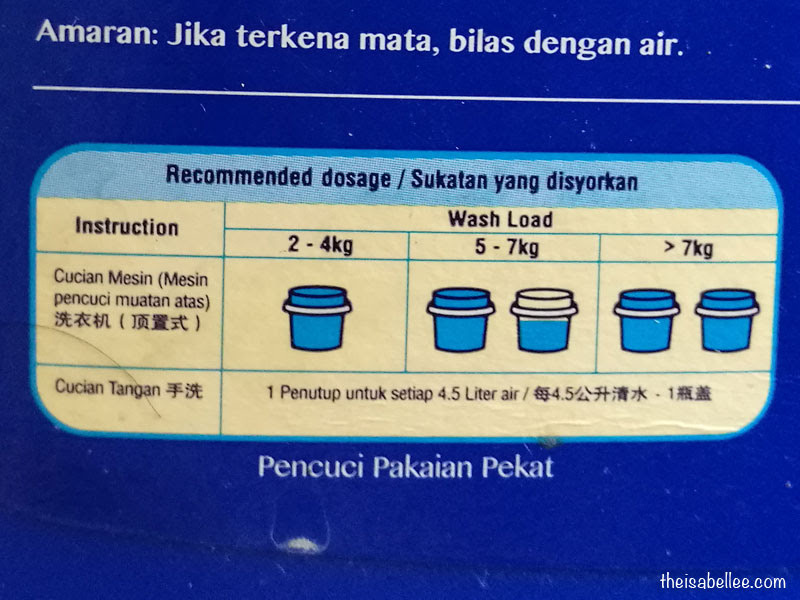 I tried using that small cap of detergent and it just wasn't working LOL Let's be realistic here alright? 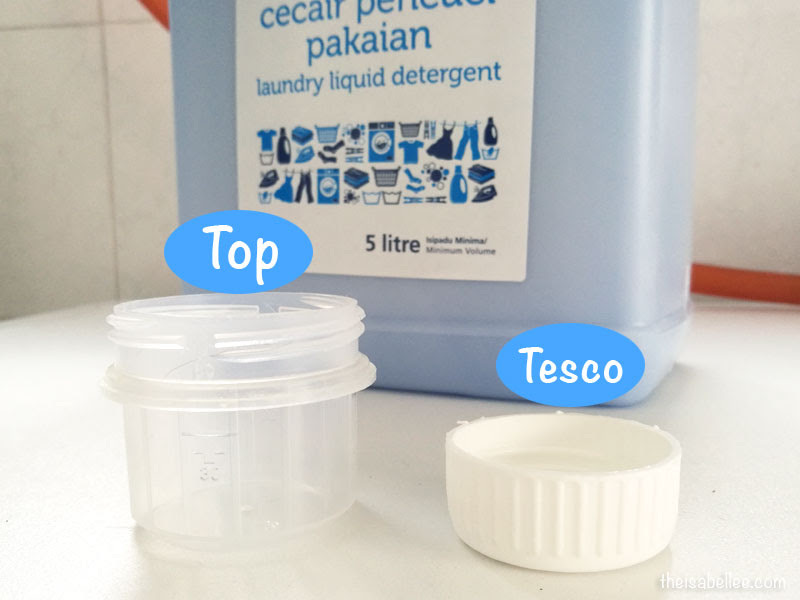 Still able to wash my clothes clean with cheap Tesco detergent. The fragrance isn't as strong because the branded ones are heavily scented. 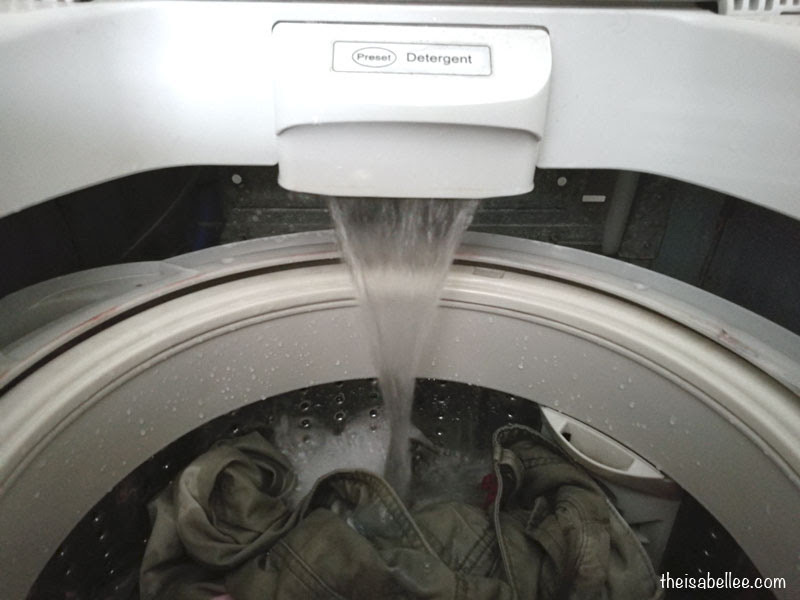 If you're using scented softener, this isn't a concern. So I add more than the recommended 1 cap or else it'll have a musky smell coming out of the dryer. 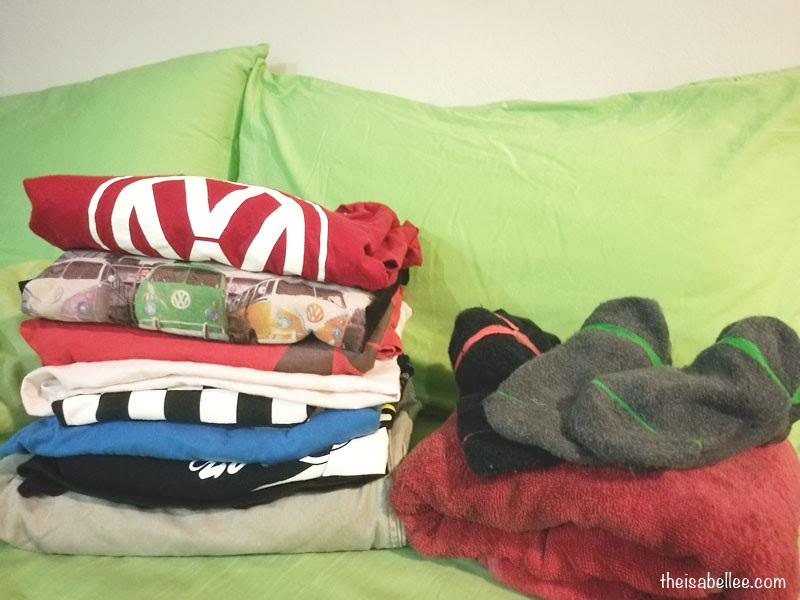 I use 3-4 caps for a full load and my laundry smells quite nice. It's a modest scent that isn't overpowering. 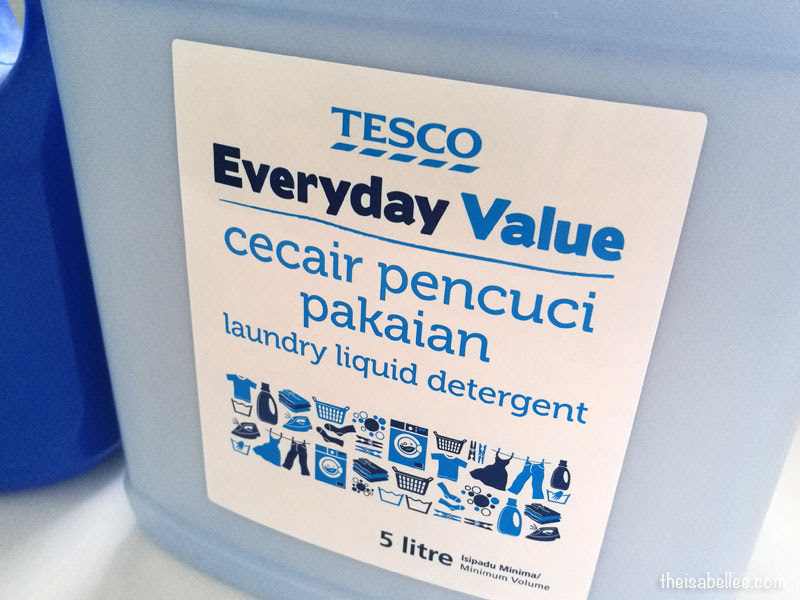 I really wouldn't mind using Tesco brand which is less than half the price. wahhhh. tesco ads? hahaha anyway yeah why go for expensive if cheaper one are as good. 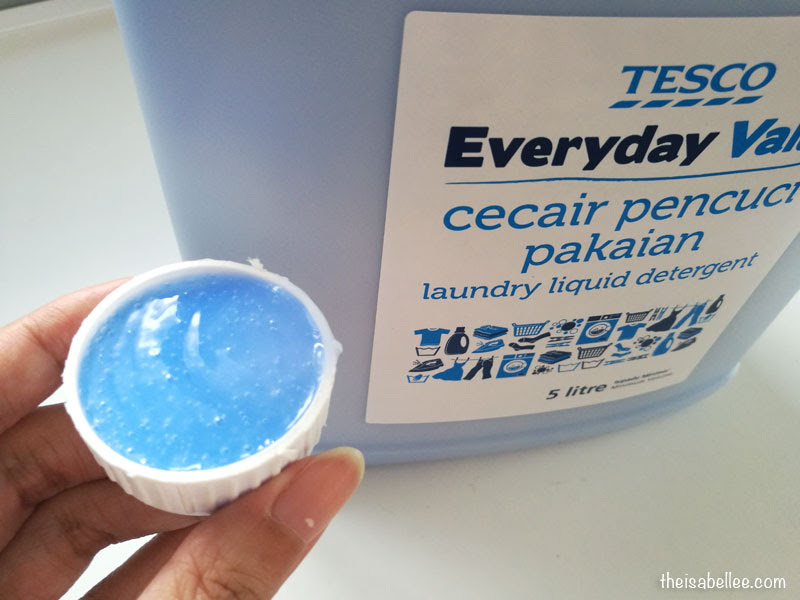 It is very important fact that choosing the laundry detergent powder which is the best for you. Really it is very critical. You can use smelling laundry detergent powder i think it would be better for you.